Welcome Aligned Life Studio Members! 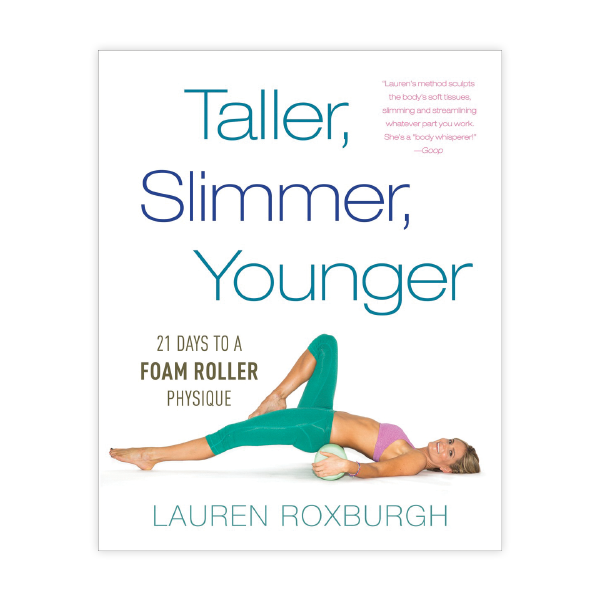 We’re proud to collaborate with Lauren Roxburgh to provide tools and resources to help you on your journey to an aligned mind, body and spirit. Use the coupon code below at checkout to receive your exclusive discount. 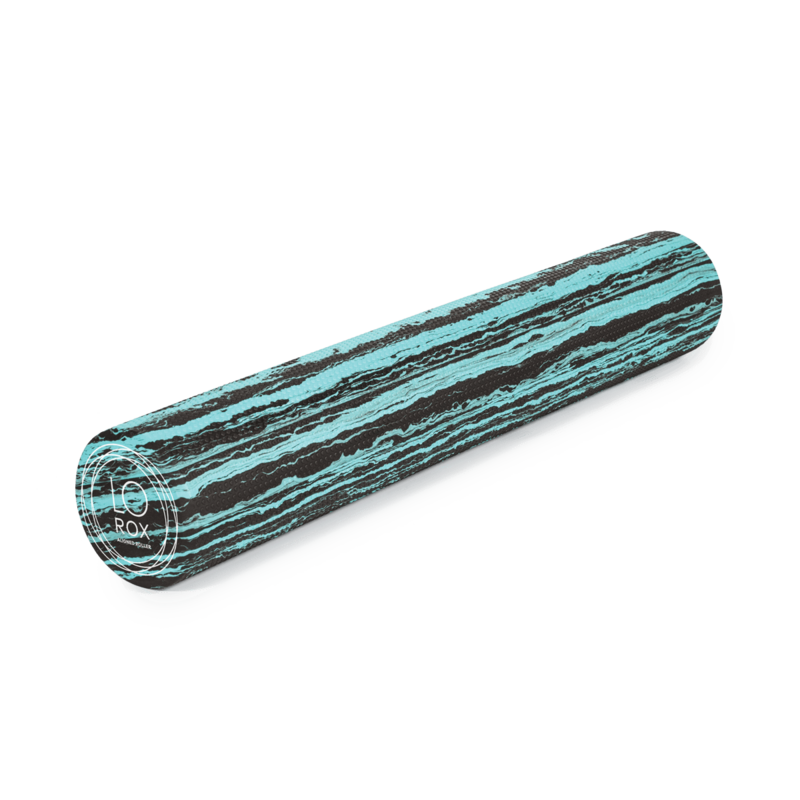 Perform foam rolling movements for improved balance, flexibility and improved blood circulation throughout the fascia, skin, muscles and joints with this moderate density roller made from durable EVA foam. Build strength and resilience, perform balance and alignment exercises, and roll away stress with this package of wellness and self-care products. Revitalize and realign with this moderate density foam roller. The 36”Lx6”DIA size is ideal for releasing tension from large muscle groups and performing foam rolling movements for improved balance, flexibility and blood circulation. Take your foam rolling practice on the road with this portable 12”Lx4”DIA travel foam roller that can be tossed in a gym bag or packed in a suitcase. 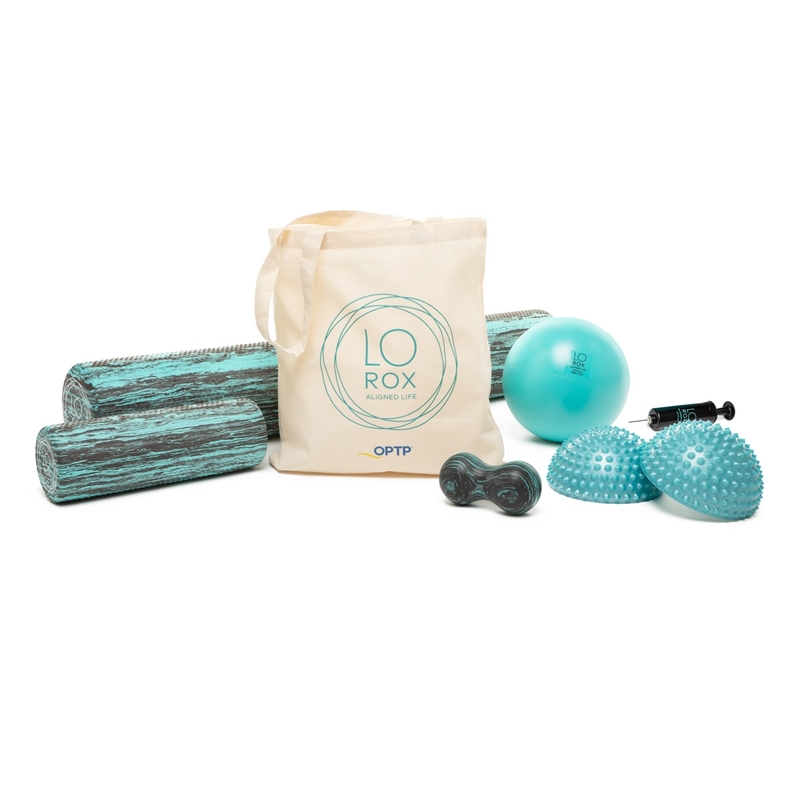 A small, portable roller with a unique shape and softer, more cushion-like foam to gently roll deeper into your tissues and muscles to relieve pain, improve posture and decompress your joints. Ideal for performing exercises to help achieve alignment and balance throughout the body and for massaging tight muscles. Perform exercises to help build core strength, improve posture and release stress with this full-body massage ball. Includes pump for inflation. In just 15 minutes a day, this 21-day program will guide you through a series of foam rolling techniques for a balanced, aligned and more youthful body, and a calmer state of being.